Alexandra Inman is a Registered Dietitian based in Vancouver. She is passionate about sharing science-based nutrition information to help you reach your health and wellness goals. You can follow her and her business partner on their adventures @vancouverdietitians. 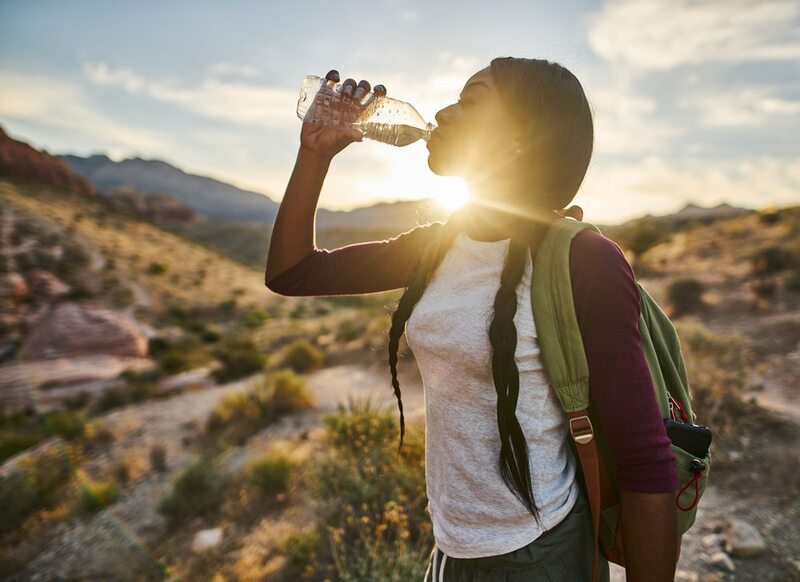 If you’re heading into nature this season, you might be wondering what to pack to stay hydrated and energized during your summer hike. What food and drinks you should take depends on a variety of factors: length and difficulty, weather, and how heavy you want your pack to be. Here are some nutrient dense (and lightweight) snack ideas to pack for your next hiking adventure! It’s important to stay hydrated, especially during the warm summer months. A good guide is to drink four cups (or one litre) of water before your hike, then aim to drink ½ cup (125 mL) every half an hour. For the most part, this just means drinking according to your thirst. You’ve probably heard it all before, but vegetables are packed with nutrients, including fibre, vitamins, minerals, and powerful phytochemicals and antioxidants. 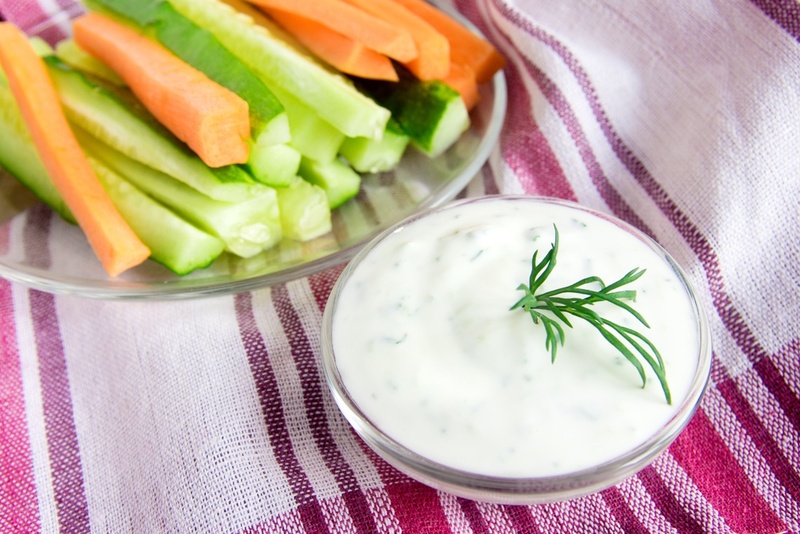 Cut-up fresh vegetables are not only healthy but a satisfying snack you can munch on while continuing your hike. Fresh or dried fruit are also a great source of nutrients like fibre, vitamins/minerals, phytochemicals, and antioxidants. Dried fruit is a great source of carbohydrates and energy. Fruit with high water content, such as watermelon, can help keep you hydrated. 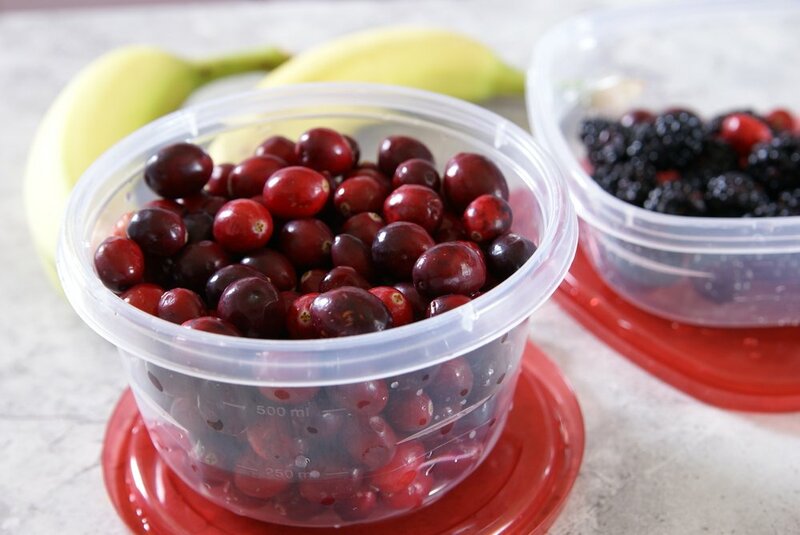 You can also freeze fruit, such as grapes, overnight to help keep other food cool and make a chilly, sweet treat. 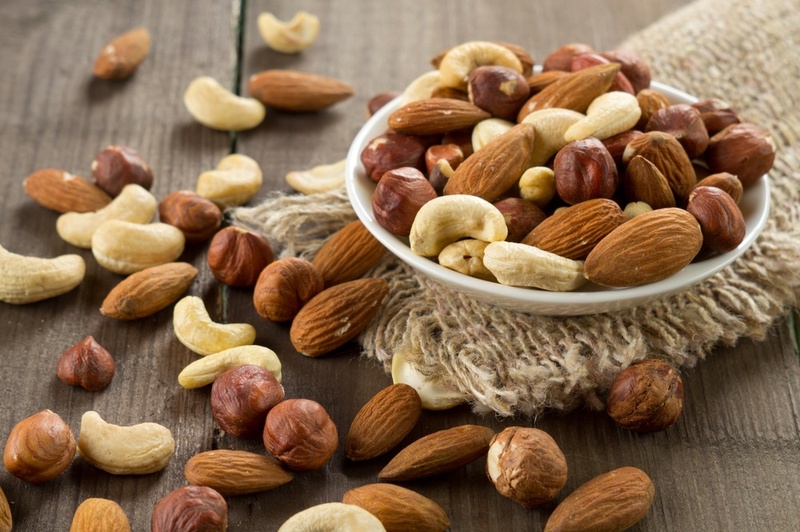 Nuts and seeds are a fantastic source of protein and fibre to help keep you full and repair muscle tissue. Not only that, but you can easily make your own trail mix by combining your favourite nuts and seeds with dried fruit (such as raisins) and a few pieces of dark chocolate. 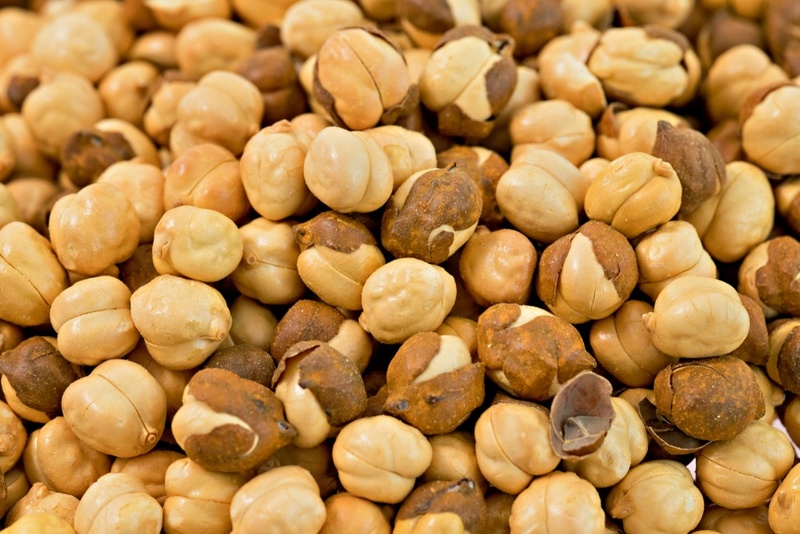 Lightweight and packed with protein and fibre, you can roast chickpeas or soybeans easily at home. Simply drain the beans, pat them dry, toss in a small amount of oil, and roast on a baking sheet at 425° F for 25-30 minutes, stirring often. Season with your favourite herbs or spices and store in an airtight container. If you left your snack prep game to the last minute, just grab a couple granola bars. Look at the nutrition facts table to make the healthiest choice, aim for 3-4 grams of fibre per serving and the least amount of sugar. You can even make your own. 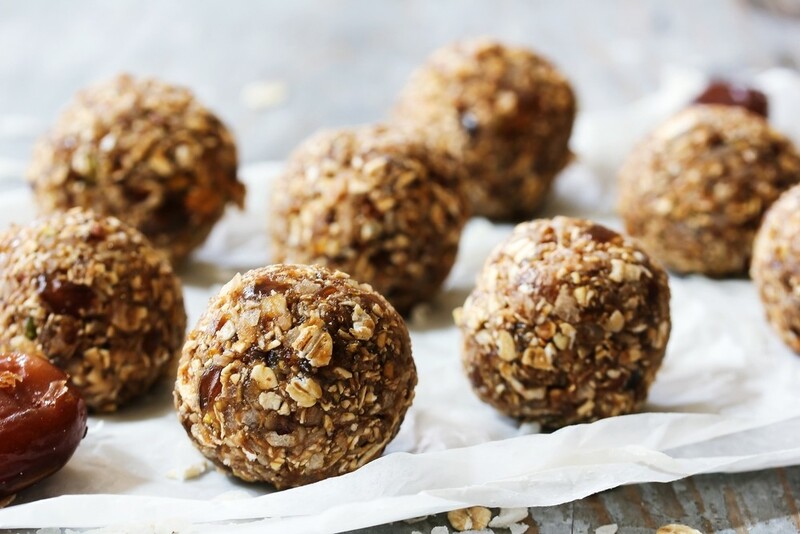 Otherwise called ‘fat bombs,’ you can find a huge array of recipes online. They make a tasty treat and can be the quick pick me up you need to power through the last part of your hike. Make ahead of time and freeze, that way they’ll keep cool in your pack. 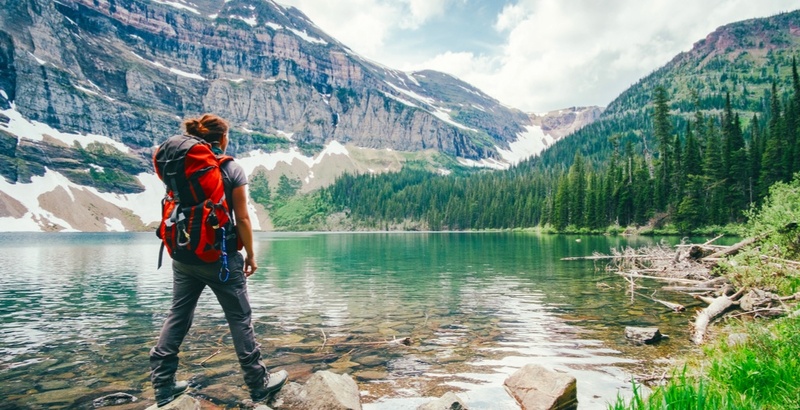 Canned fish is a great source of protein to repair muscle tissue during or after a strenuous hike, make sure to choose the cans that are packed in water. 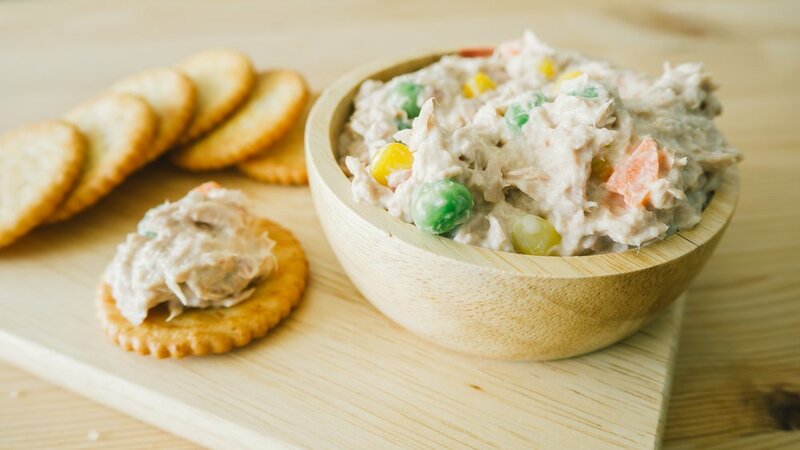 Nutrition tip: If you choose canned fish with the bones, the bones are soft enough to eat and are a great source of calcium! Don’t worry about keeping your protein cool, pack jerky. 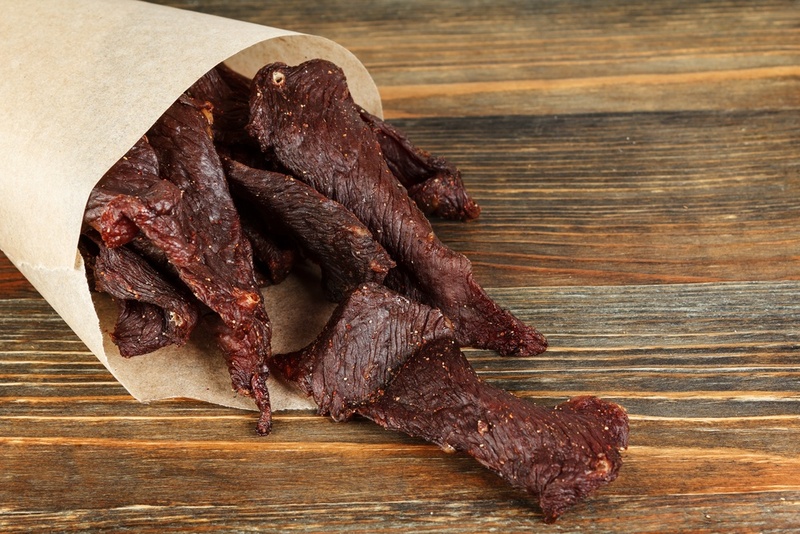 Jerky is high in sodium, which can help replenish electrolytes if you’re sweating heavily or hiking for a number of hours. Just eat a moderate amount, otherwise you’ll spend the rest of your hike trying to quench your thirst. 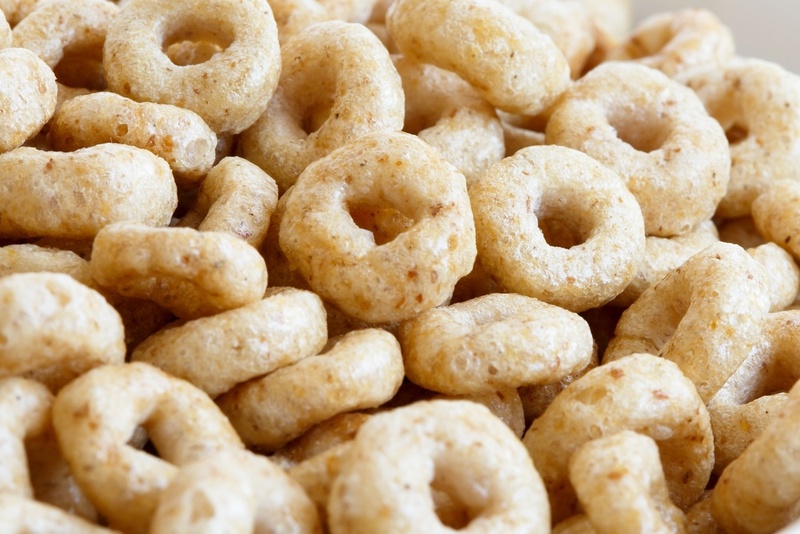 Breakfast cereals can be a quick, easy to digest source of carbohydrates and energy. Plus they’re a handy, lightweight snack you can munch on while hiking. Compare nutrition facts tables and choose the cereal with the highest amount of fibre and lowest amount of sugar – bonus if you can find one with some protein in it too. For longer, more intense hikes or for when you know you’ll want something heartier at the top of your hike (or just a reason to enjoy the view longer) you can actually pack a fresh sandwich or wrap to take with you.